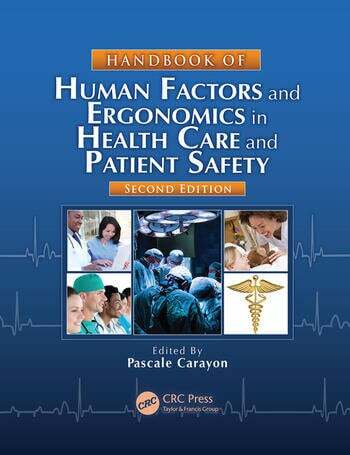 The first edition of Handbook of Human Factors and Ergonomics in Health Care and Patient Safety took the medical and ergonomics communities by storm with in-depth coverage of human factors and ergonomics research, concepts, theories, models, methods, and interventions and how they can be applied in health care. 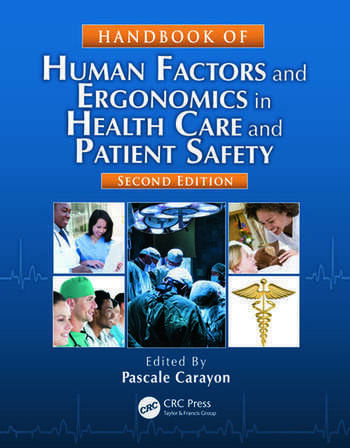 Other books focus on particular human factors and ergonomics issues such as human error or design of medical devices or a specific application such as emergency medicine. This book draws on both areas to provide a compendium of human factors and ergonomics issues relevant to health care and patient safety. Reflecting developments and advances in the five years since the first edition, the book explores medical technology and telemedicine and puts a special emphasis on the contributions of human factors and ergonomics to the improvement of patient safety and quality of care. In order to take patient safety to the next level, collaboration between human factors professionals and health care providers must occur. This book brings both groups closer to achieving that goal. "The premise of the book is very timely and appropriate. The epidemic of medical errors has finally been well established and well publicized. Future efforts need to be devoted to improving healthcare, and this handbook covers salient points. There is an impressive array of contributors handling a broad spectrum of topics. The list of topics is extensive without any major deficiencies. This volume should make a substantial contribution to the field." "The key feature is that it is comprehensive. The volume may be thick, but it can be one-step shopping for those who would want to find information for human factors related to patient safety and quality. I am not aware of any other sources that come close to this goal."